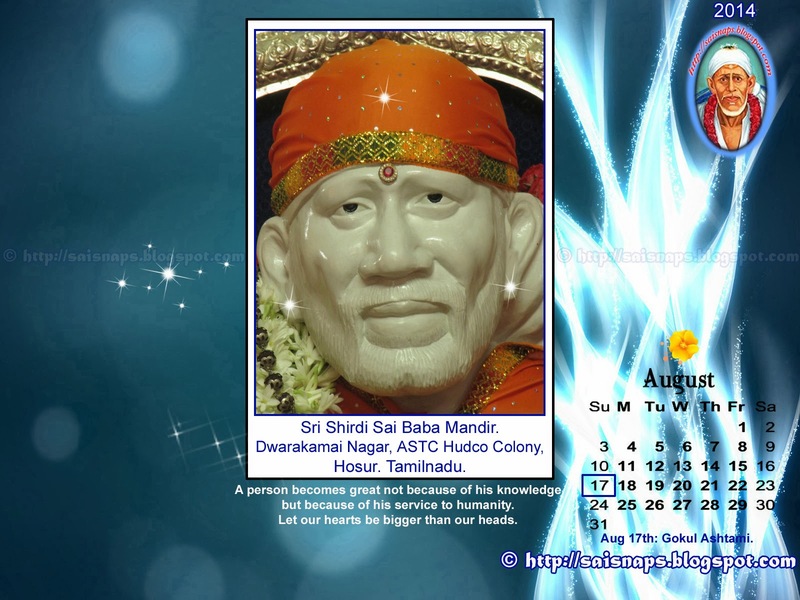 Last Week Special Sri Sai Baba & Sri Saraswati Devi Group Prayers for Children is being Performed from Today & will continue till Thursday, 24th May 2018. 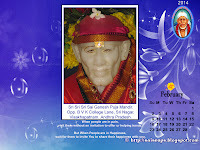 This is the Last Saturday Puja to be Performed. 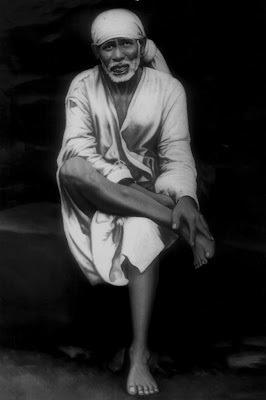 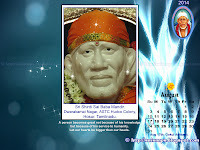 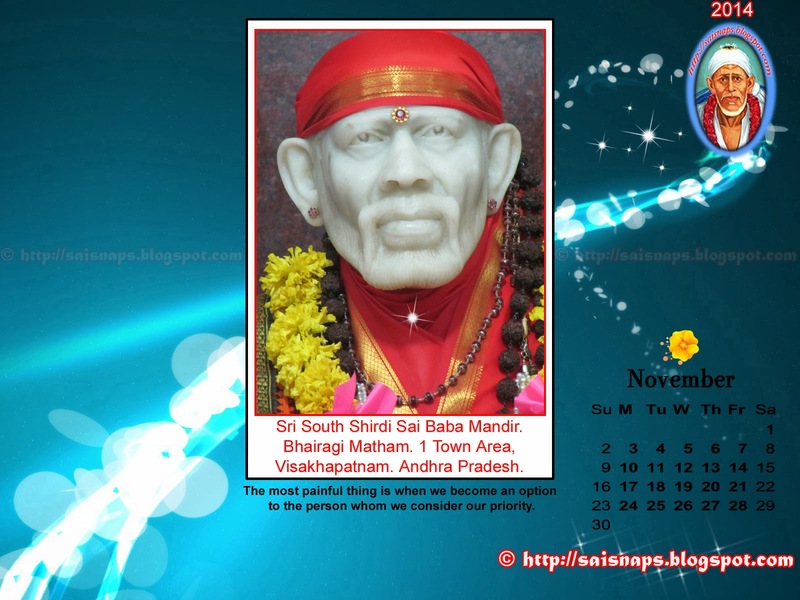 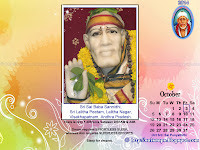 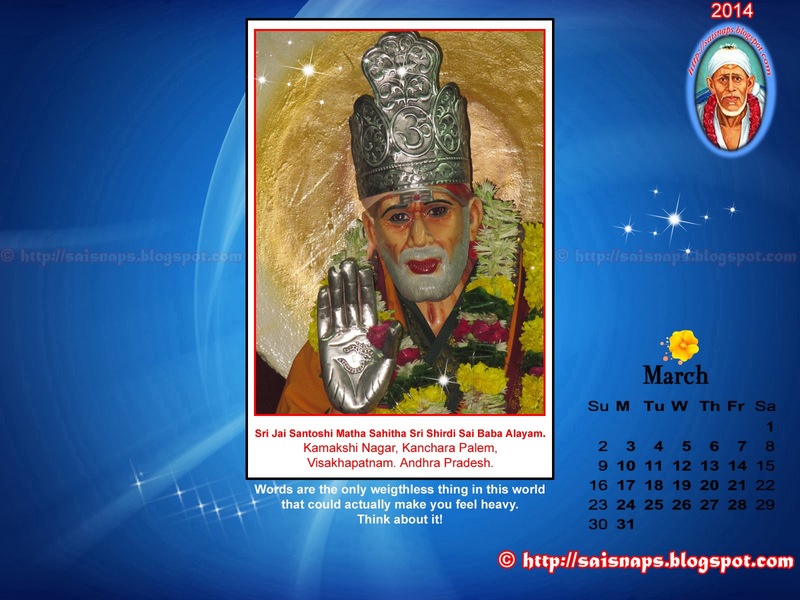 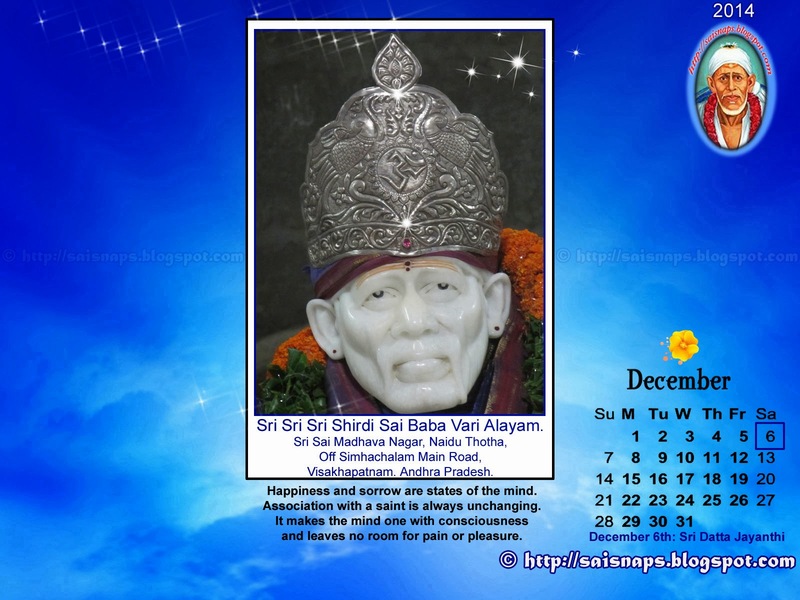 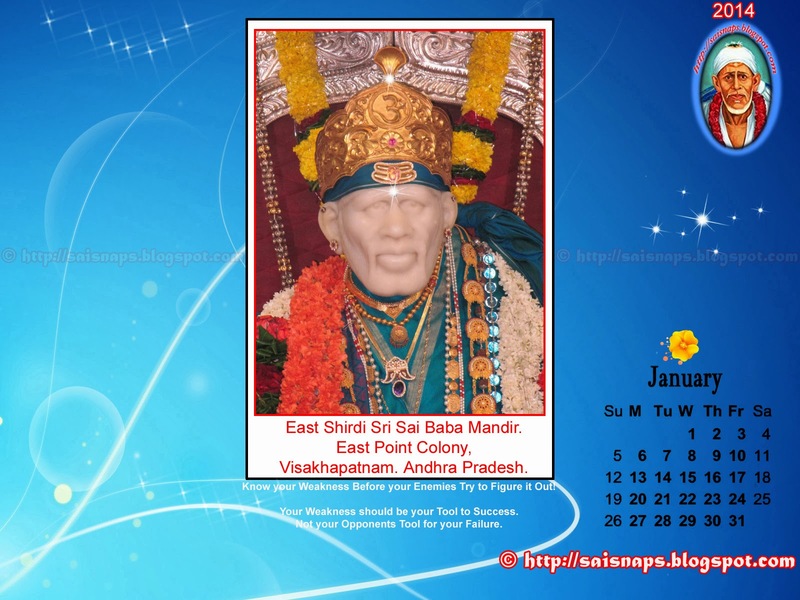 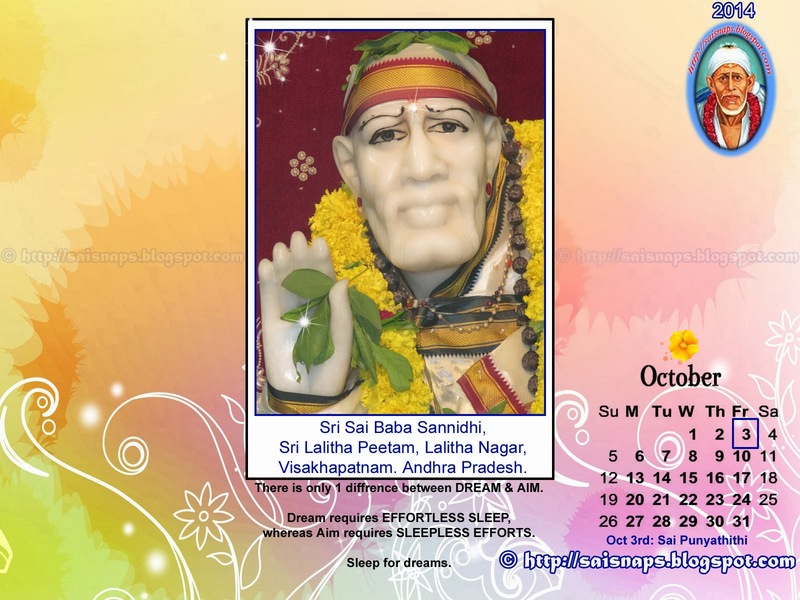 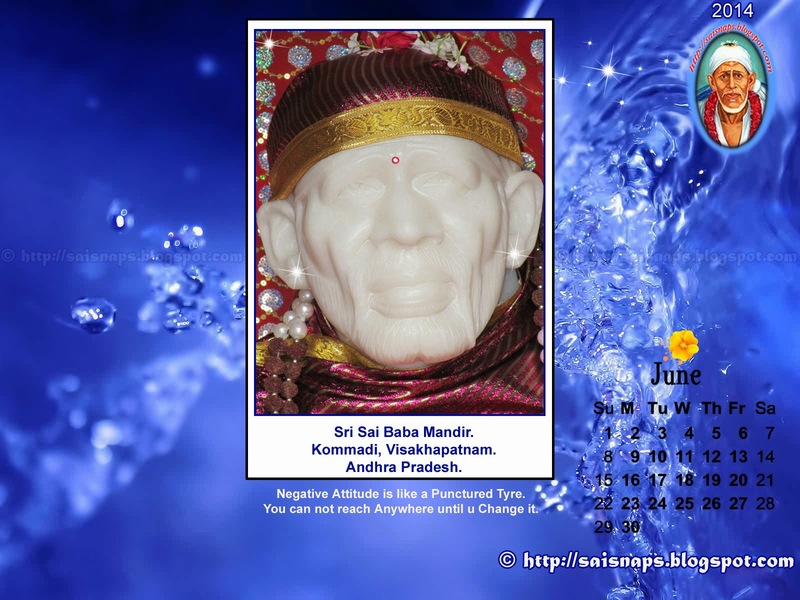 118th Day of 123 Days [74 + 49] Special Sri Sai Baba & Maa Saraswati Devi Puja for Children Attending Annual Exams. 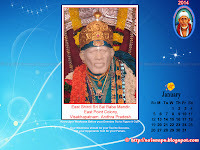 I Successfully Completed Day # 118 Puja with Puja Sankalpam for 333+ Students Ashtothara Shatanamavali Archana to Sri Ganesh, Sri Shiva, Sri Subramanya Swamy/Murugan, Sri Guru Dattatreya, Sri Sai Baba & Sri Medha Dakshina Murthy - Navagraha Guru. 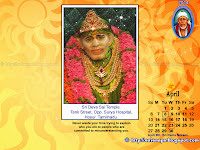 I performed Additional Archana for Sri Kala Bhairava. 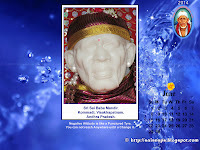 I Chanted Shiva Panchakshari Mantra during Abhishekam. 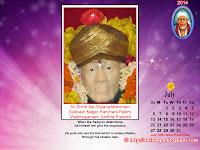 I also Performed Additional Ashtothara Shatanamavali Archana for Sri Venkateshwara Swamy. 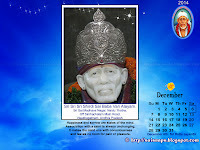 We were Able to Spend 2+ Hrs in the Afternoon to Perform the 118th Day Prayers at My Home in Tumkur. 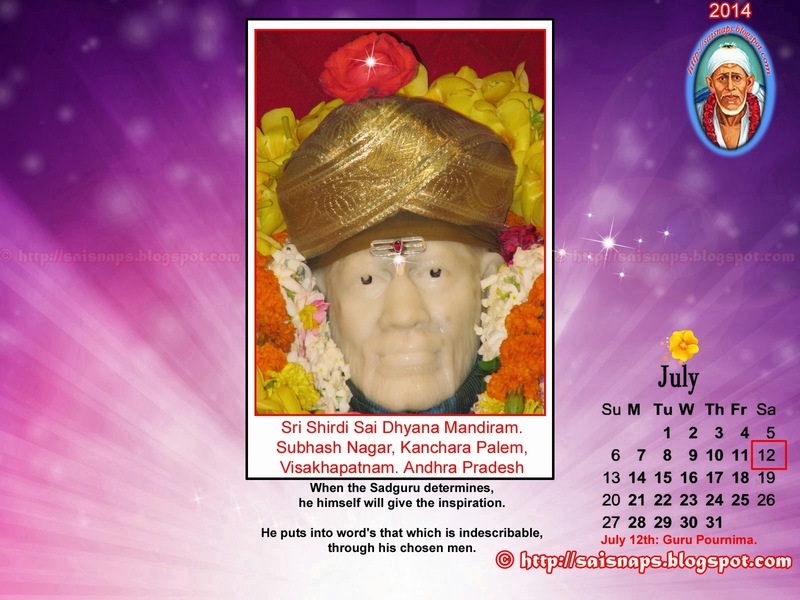 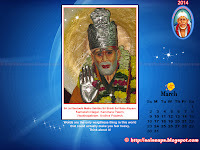 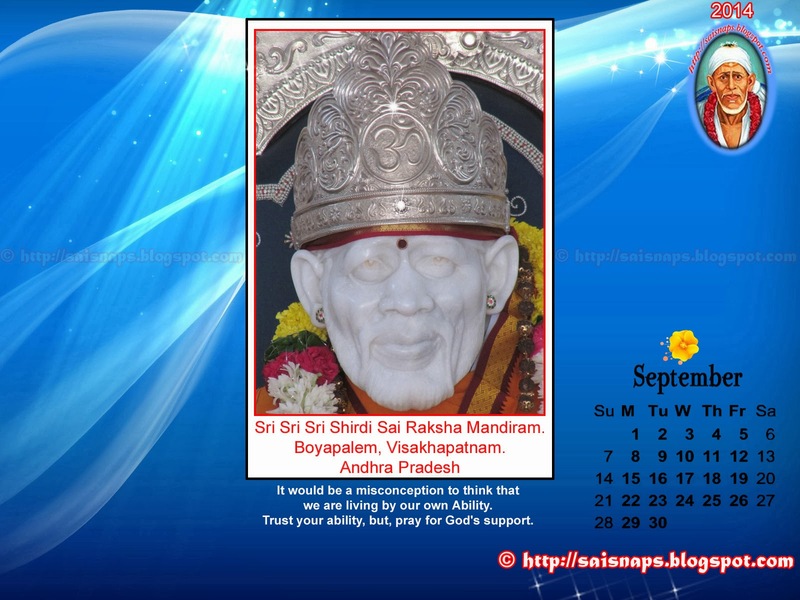 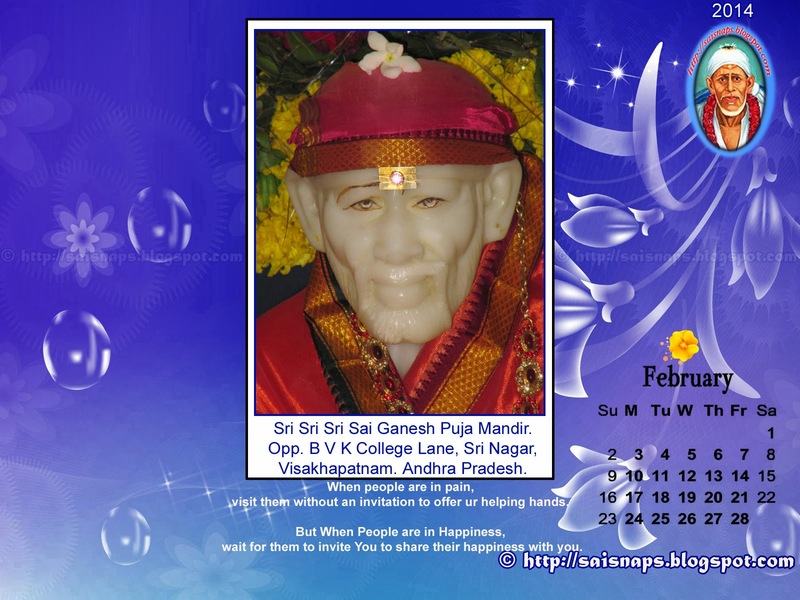 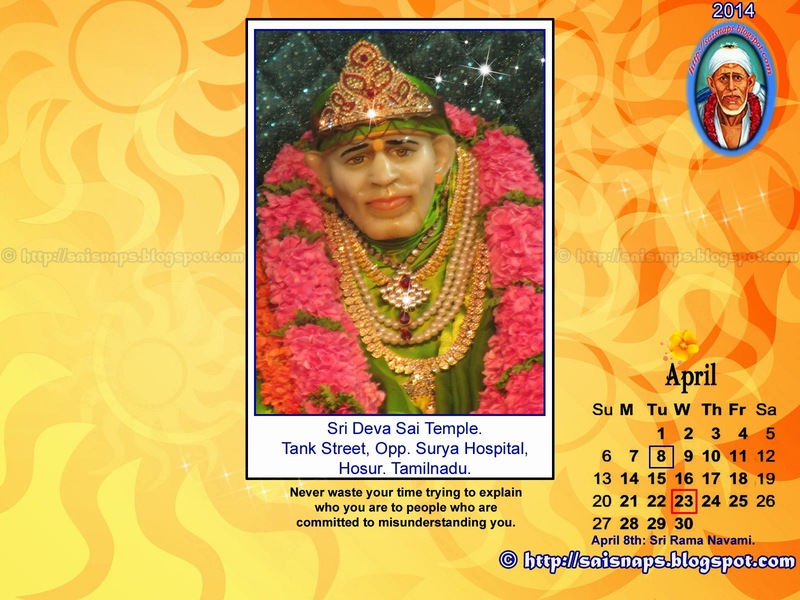 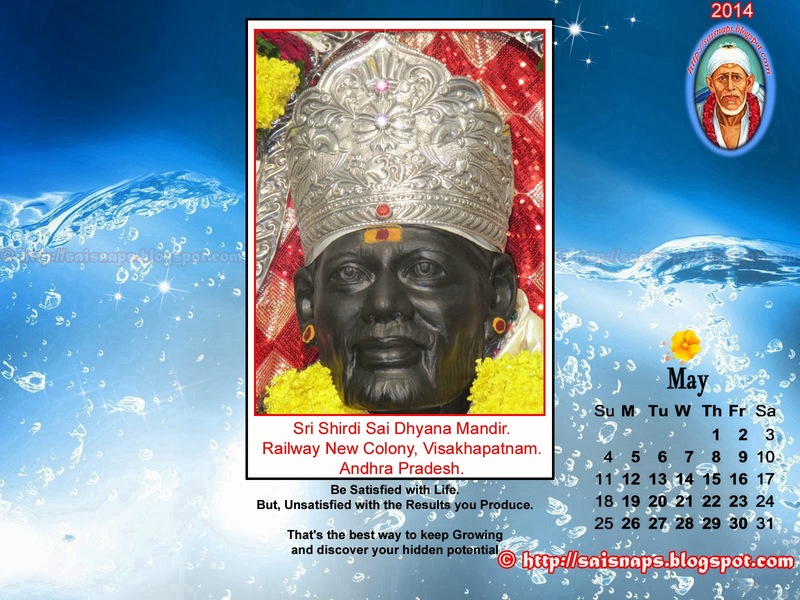 Remaining 5 Days & 1/Last Thursday Special Puja is yet to be Performed.